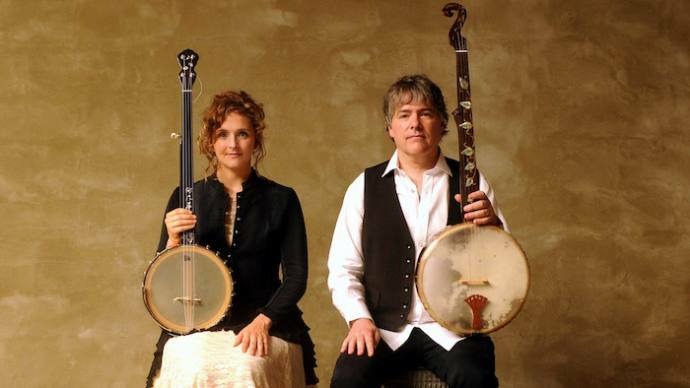 The Festival welcomes the sensational banjo-player and composer Béla Fleck for the first time, joined by his wife, fellow banjo-player and captivating singer-songwriter Abigail Washburn. The Grammy-winning duo will astonish you with its blend of musical genres, pushing “far beyond the bluegrass expectations of their chosen instrument: toward Africa, Asia, jazz… traversing a world of possibilities” (New York Times). Program of classic songs and original works to be announced from the stage.